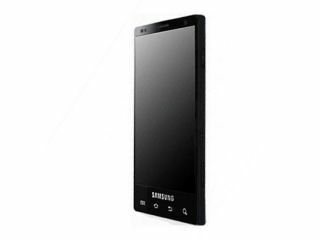 The Samsung Galaxy S2 rumours keep rumbling on in, with more purported specs breaking loose. As well as an exciting new codename – Seine, presumably after the Parisian river – the handset's camera has received a spot more detail. The sensor is rocking 8-megapixels and it's capable of recording full HD (1080) video. We're assuming that the 4.3-inch Super-AMOLED display can playback in pretty good quality too. Nocut News, the Korean site that broke this new round of leaks, also alludes to "Personal Cloud Computing" which could see the handset come with some online storage space as well as its built-in memory and microSD cards. The rest of the leaked specs are pretty much known quantities – Android 2.3, a NFC chip, 1GB of RAM and a dual-core Samsung Orion processor are all mooted. With Samsung promising more information on 1 February before the handset's official 13 February Mobile World Congress reveal, it won't be long before we can bring you the official word on the Galaxy S successor.